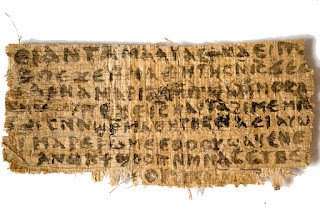 The controversy surrounding the so-called "Gospel of Jesus' wife" has mostly subsided. 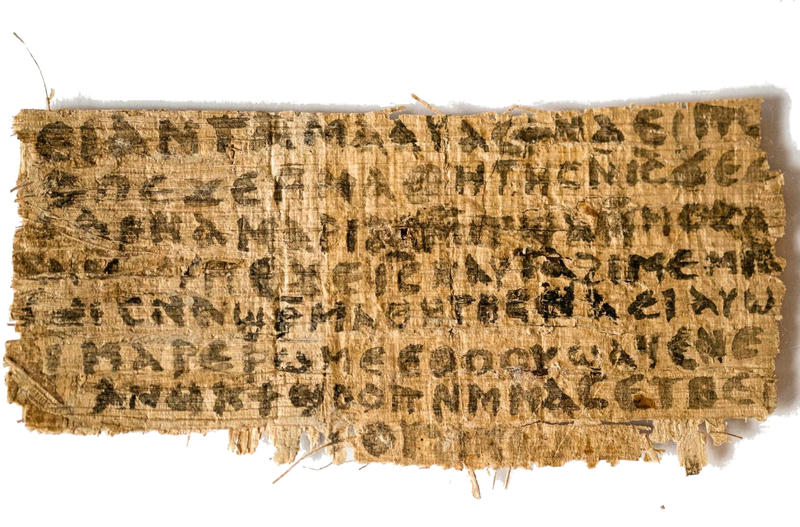 There is still no definitive deceleration on the fragment's authenticity, although most if not all experts in the field have serious doubts. One lingering mystery has been the identity of the fragment's owner. Until now, no one but Karen King knew his identity. But in a recent article in the Atlantic, the owner has been revealed as well as some rather bizarre perspectives he holds on the gospels.